The zoo is open all winter long! 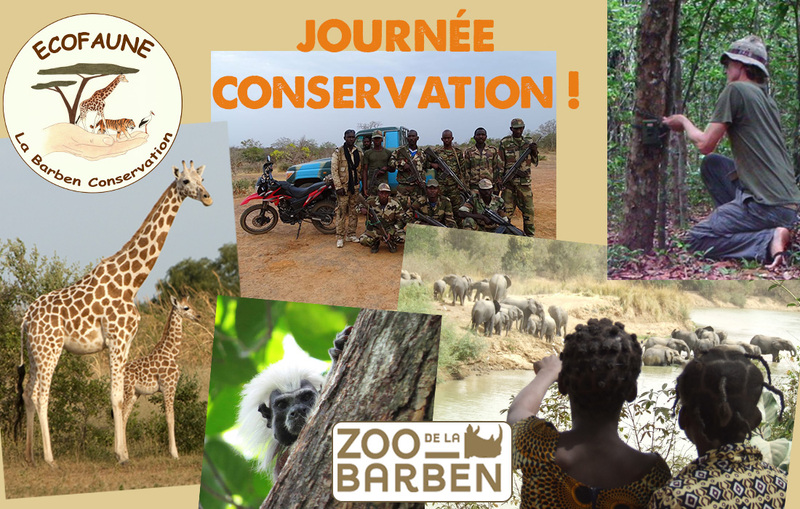 Sundat, October 7th : new day decicated to in-situ conservation ! 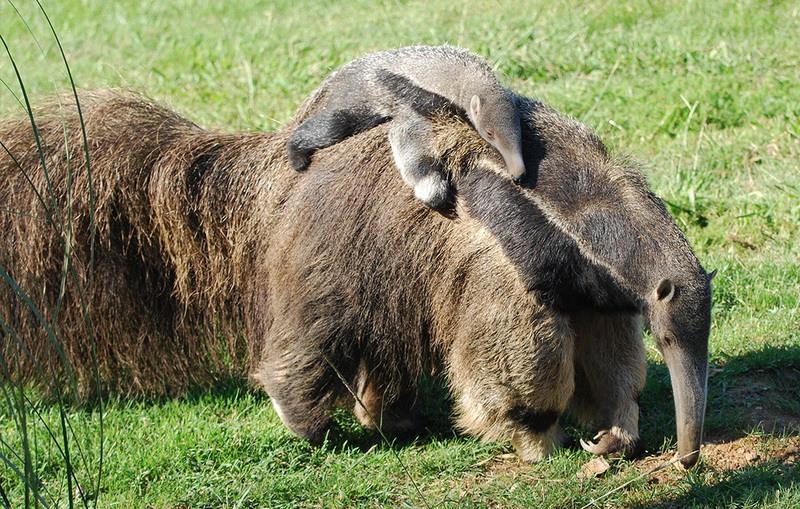 A birth of giant anteater! 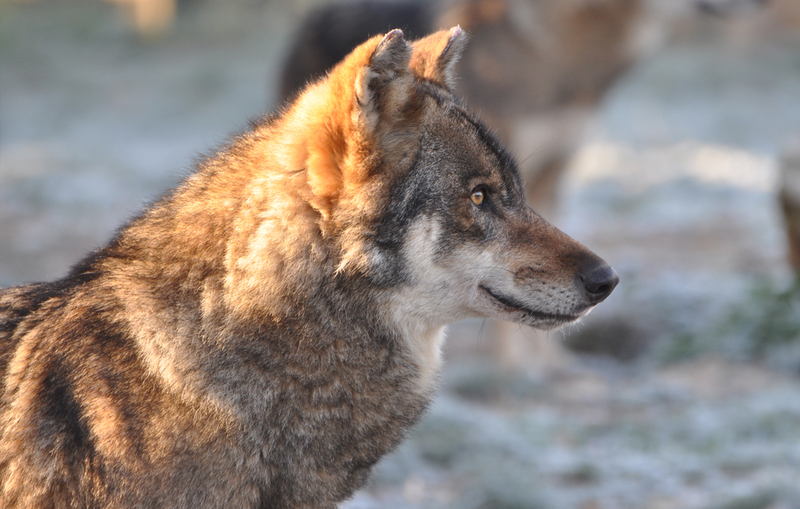 Sunday, September 16th: discover our animal protection programs! 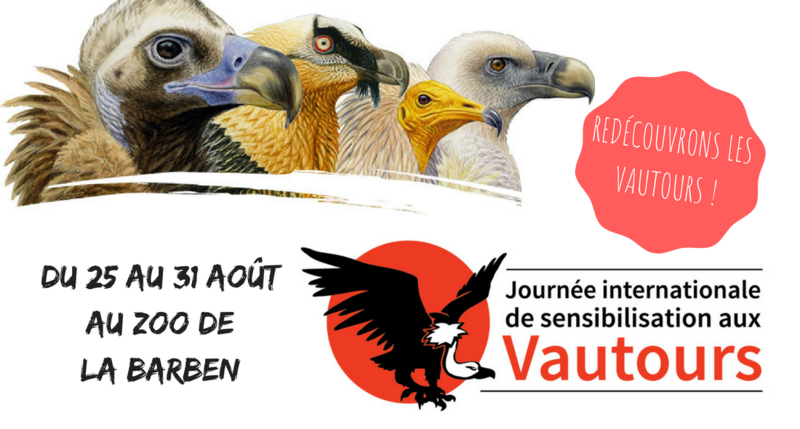 From August 25th to 31st: let’s celebrate the vultures! 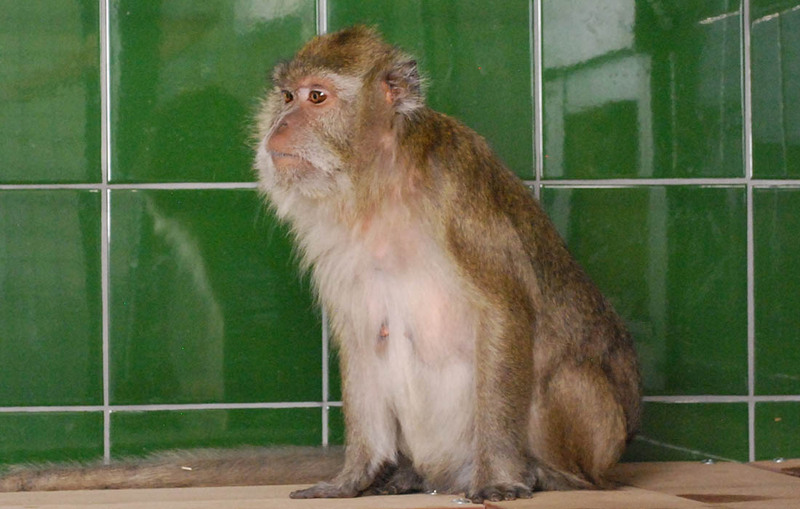 The zoo rescues laboratory animals! 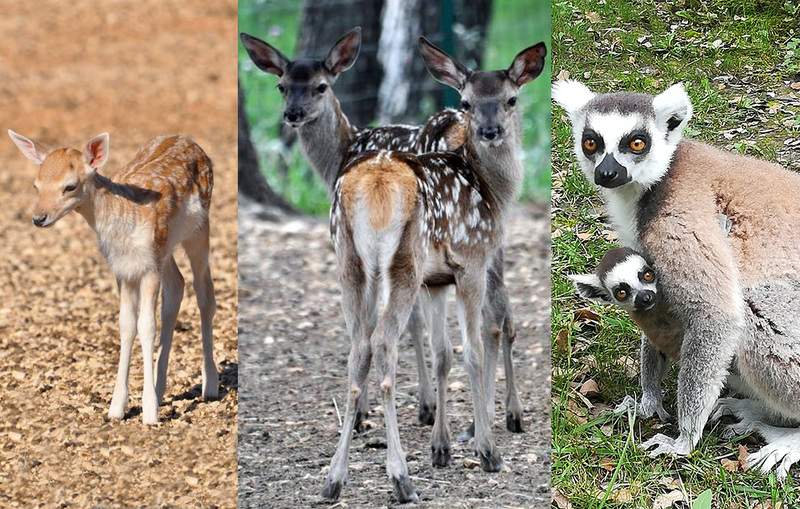 Birth season at the zoo! 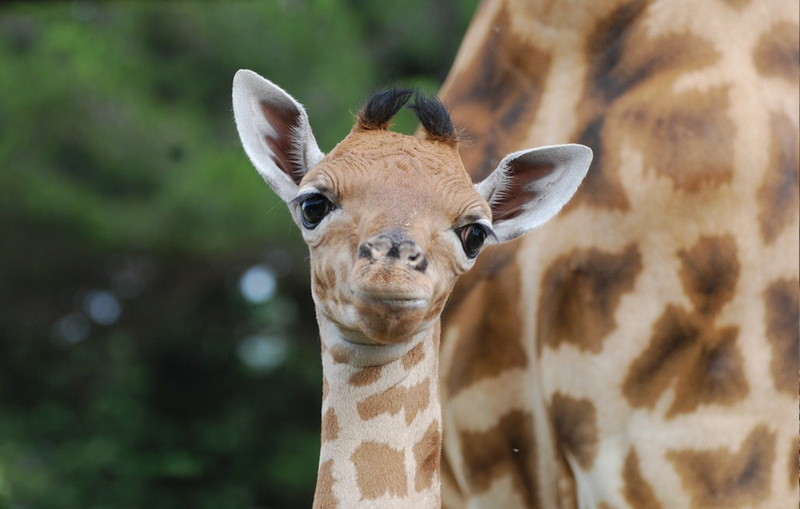 A new baby giraffe ! 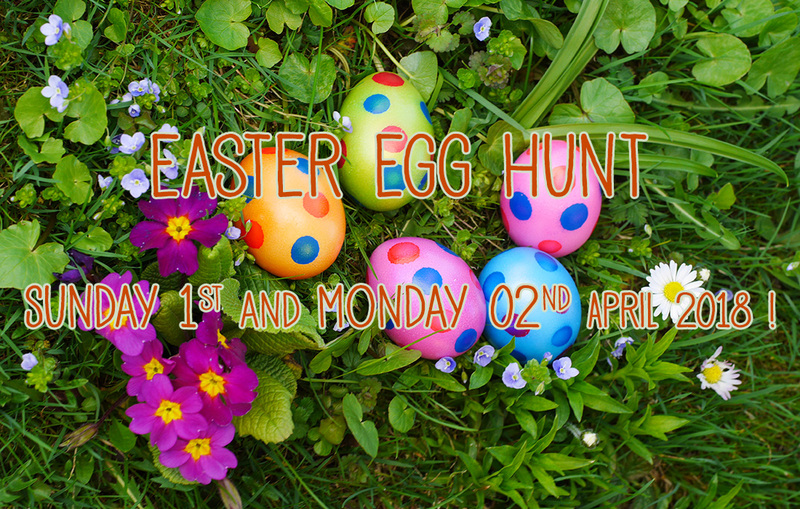 Easter Egg Hunt on Sunday 1st and Monday 2nd April 2018 ! !